Premiere Manhattan, New Jersey And Beverly Hills Plastic Surgery Centers - Englewood, NJ - David E. Freilich, M.D. 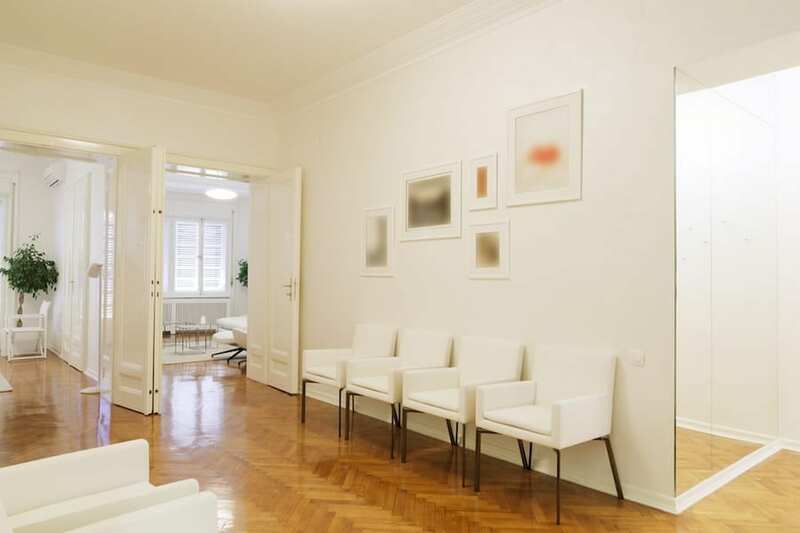 Cutting edge ophthalmic plastic, reconstructive, and cosmetic surgery. 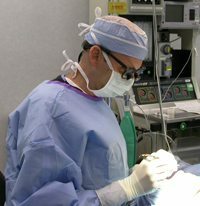 Dr. David Freilich strives to provide his patients with cutting edge ophthalmic plastic, reconstructive, and cosmetic surgery. 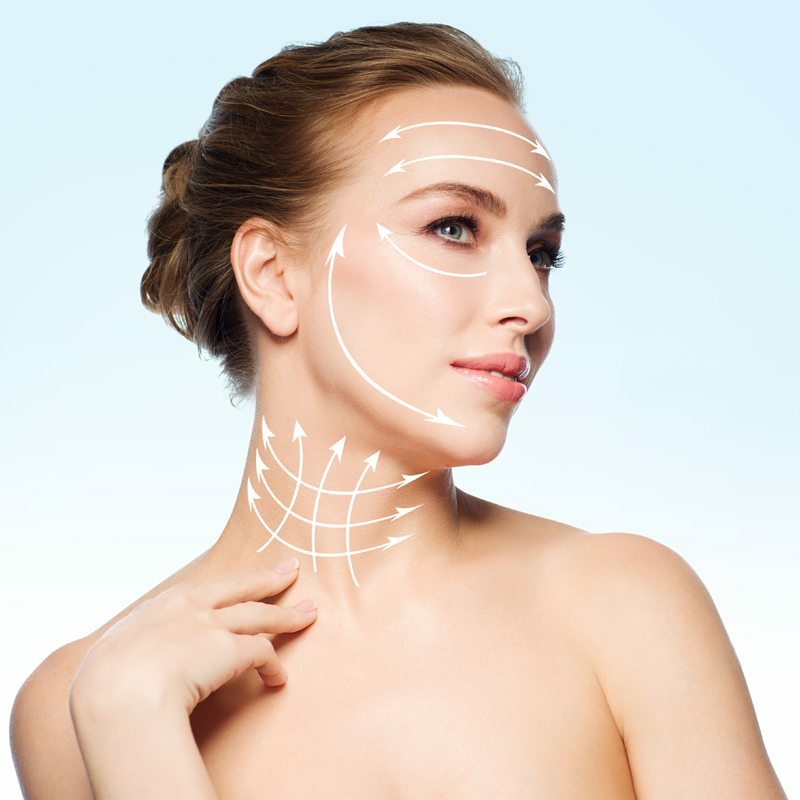 Dr. Freilich encourages you to navigate this site to learn more about oculoplastic and facial cosmetic surgery. 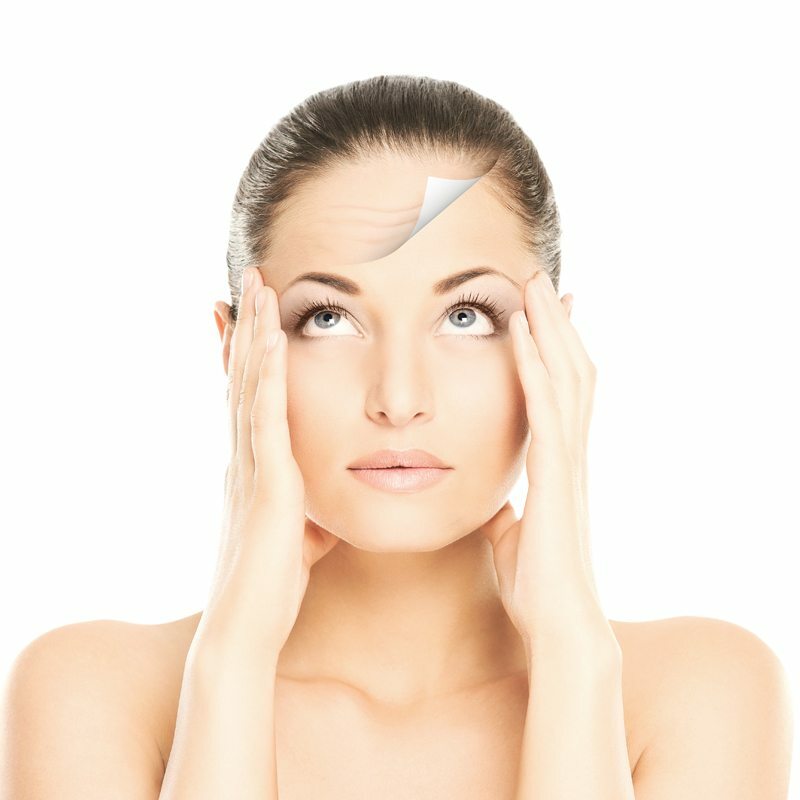 You will learn about specific procedures including Blepharoplasty (eyelift), browlift, Asian double eyelid surgery, full face lift, mid face lift, Laser skin resurfacing, IPL (Intense Pulsed Light), Photofacial treatment, Botox cosmetic, Restylane, Radiesse, Juvéderm™, Sculptra, chemical peels, scar revision, skin care products and more. Learn from other patients’ experience by reading testimonials and take a look at the results of previous patients in our before and after photo gallery. 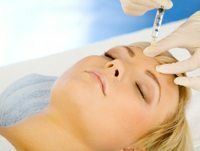 Over the years, Doctors David Freilich and Jason Diamond have strategized about unique ways to provide patients with the most comprehensive facial rejuvenation experience. After completing their individual sub-specialties, they have now formed a successful partnership, each one bringing his unique skills to the surgical table. Their combined skills allow patients to experience turnkey procedures, ensuring that the needs of the upper and lower face are met with the utmost precision. Soon they will be appearing in the upcoming season of Extreme Dr. 90210. Dr. David Freilich is devoted to educating his patients as completely as possible. In an unhurried Doctor/Patient consultation, Dr. Freilich will comprehensively address any questions or issues that a patient might have while explaining the various medical approaches he would take. 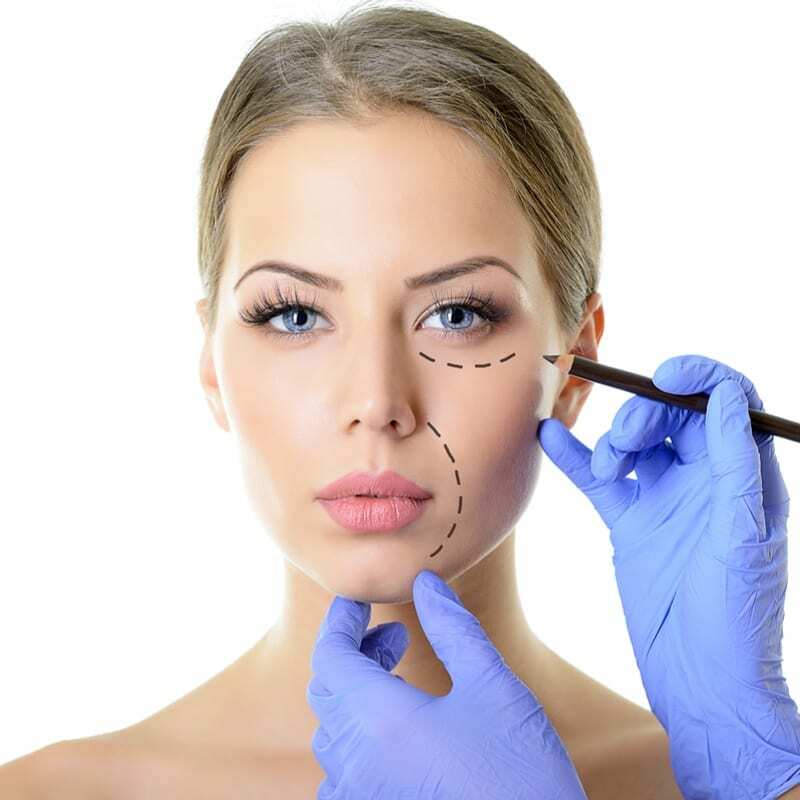 Whether a patient is seeking out an injectable or a blephoroplasty, Dr. Freilich guarantees that any and all questions will be completely addressed without complicated medical jargon. Patients can then decide on a course of action with Dr. Freilich which can be offered at one of his three convenient surgical locations. 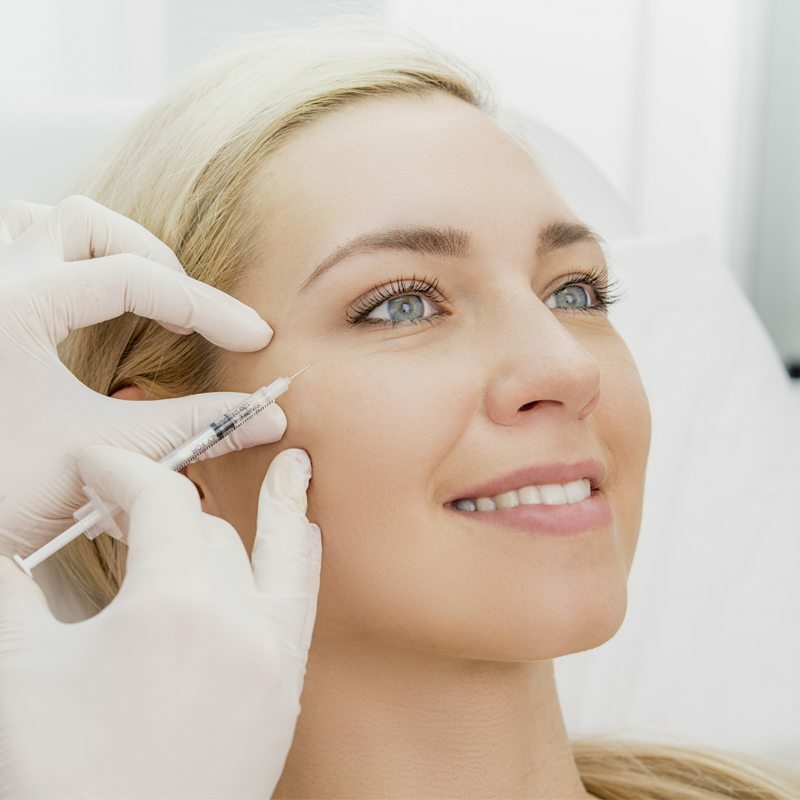 "It was my first time getting Botox and fillers. I was a little nervous at first considering I really don't care too much for needles but I was surprised at how relaxed I was during it all. It went so well and there wasn't any pain like I had expected. Doctor is compassionate and explains things well. Doesn't rush you. I trust his opinion. Excellent surgeon." Maribel T.
"I went to Dr. David Freilich for excision of two approximately one-centimeter benign tumors: one near my eyebrow and one on my forehead. Lucky me! I have to say he is an amazing surgeon. He is very adept at surgery around the eyes and face. He is great at minimizing scars. He specializes in Ophthalmology and reconstructive surgery around the eyes. I will continue to see him in the future for eye exams. I would highly recommend him for any of the services that he offers." Robert G.
"Experience. Experience. Experience. I value doctors that have the best knowledge and most experience in their field. From my first appointment, I was impressed from the receptionist to the highly skilled doctor. Never has an appointment been disappointing." Howard K.